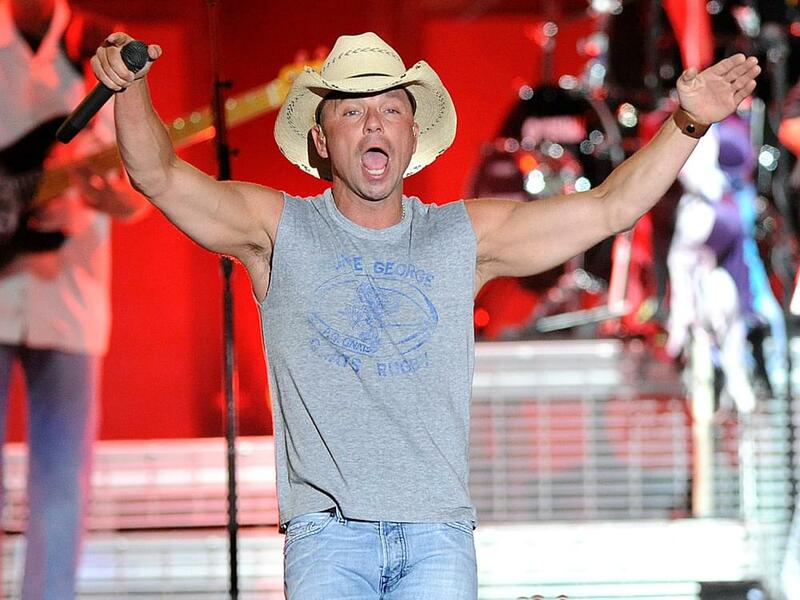 The power of positive thinking singing has helped Kenny Chesney reach a new career milestone: two simultaneous Top 10 singles. Kenny’s new single, “Get Along,” reached No. 10 this week on the Billboard Country Airplay chart after only six weeks, while his duet with David Lee Murphy on “Everything’s Gonna Be Alright” checked in at No. 7. David Lee, who’s probably best known for his 1995 No. 1 hit, “Dust on the Bottle,” hadn’t scored a hit—as a singer—since 2004’s “Loco,” which reached No. 5. 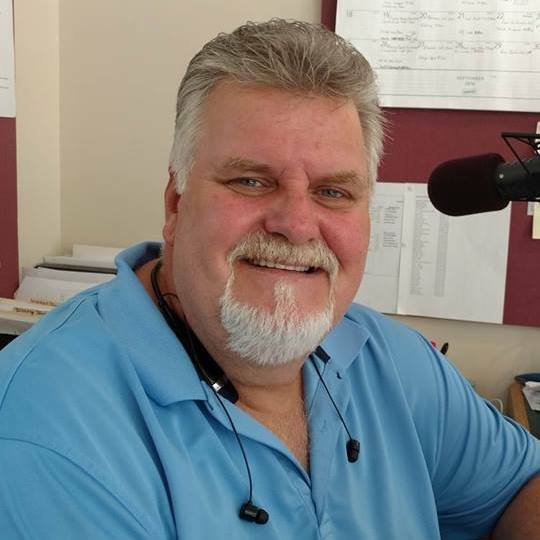 But over the last dozen or so years, the Illinois native has stayed busy as a songwriter, penning hits such as “Big Green Tractor” (Jason Aldean), “Anywhere With You” (Jake Owen), “The More I Drink” (Blake Shelton), “’Til It’s Gone” (Kenny Chesney) and more. Kenny will release his 17th studio album, Songs for the Saints, on July 27. He kicked off his Trip Around the Sun Tour on April 21. It caps in August after making stops in Atlanta, Denver, Chicago, Seattle, Nashville and more.